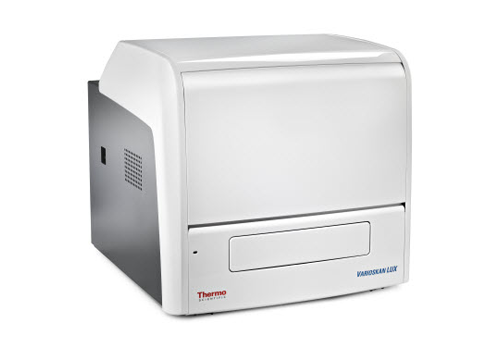 Scientific microplate instruments installed worldwide, scientists have come to trust the Thermo Scientific brand for quality and innovation. 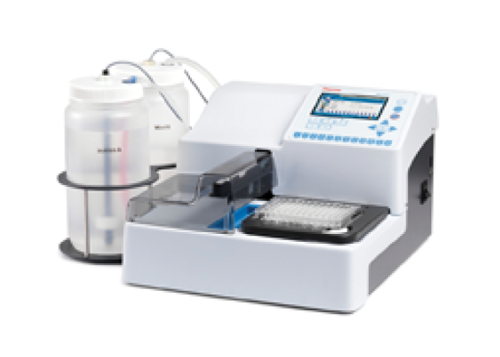 The Multiskan FC boasts a 340 – 850 nm wavelength range, enabling a wide variety of applications from enzyme kinetic studies through to Lowry assays. 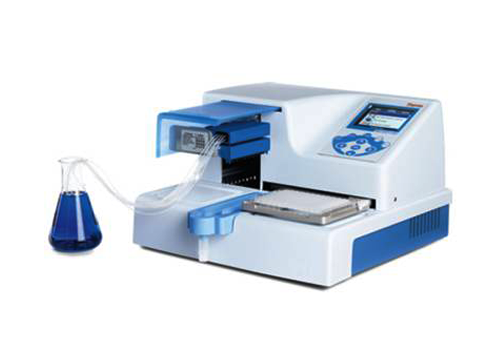 It is equipped with an eight position filter wheel with three standard filters 405, 450 and 620 nm pre-installed. 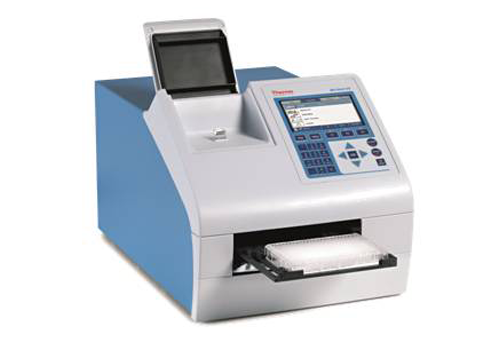 The Multiskan FC offers fast and accurate measurements providing complete 96-well plate reading in less than 6 seconds. 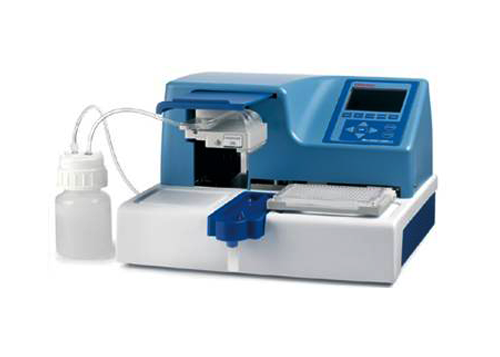 Furthermore, the instrument is equipped with linear shaking as standard. 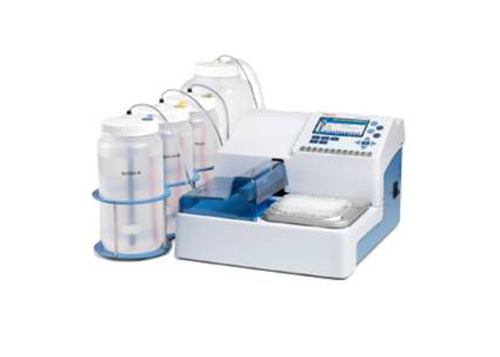 Moreover, a model is available fitted with an incubator providing incubation temperatures up to 50° C and the capacity to read 384-well plates. The Thermo Scientific μDrop Plate is designed for quick and easy measurement of low sample volumes down to 2 μL. 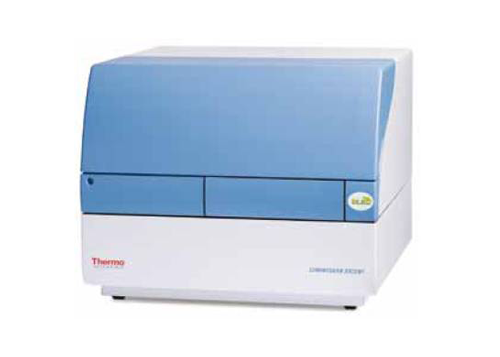 It is an ideal tool for photometric DNA or RNA quantitation and purity analysis. 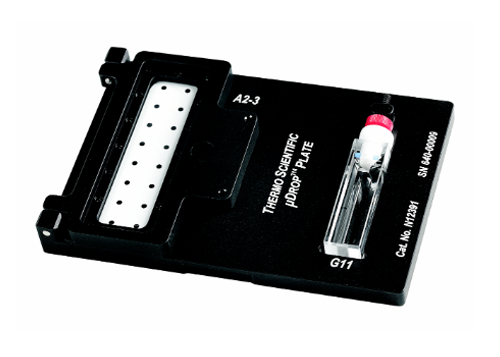 The μDrop Plate has been designed for use with the Thermo Scientifi c Multiskan GO UV/Vis microplate and cuvette spectrophotometer. 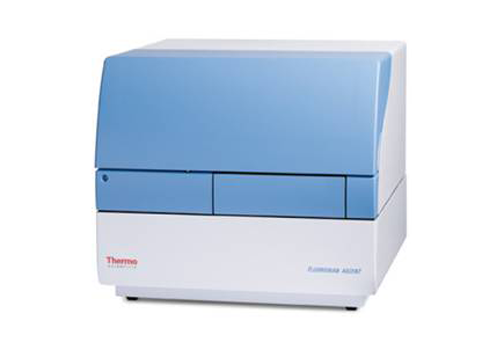 The Thermo Scientific Fluoroskan Ascent is a microplate fluorometer for life science research applications. – Up to eight filters in the excitation filter wheel. 355 nm and 485 nm filters included asstandard. Other filters available upon request Up to six filters in the emission filter wheel.- 460 nm and 538 nm filters included as standard. Other filters available upon request. 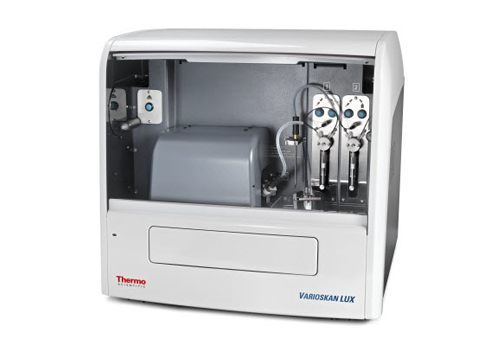 Flexible wavelength selection The instrument selects the measurement wavelength using filters or monochromators, depending on which is optimal for each measurement technology. 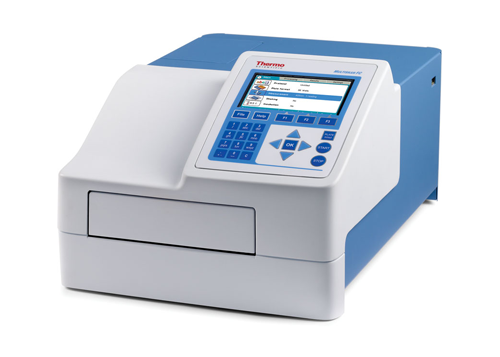 The Thermo Scientific Fluoroskan Ascent FL is a microplate fluorometer and luminometer for both luminometric and fluorometric research applications, such as protein and enzyme studies, molecular interactions, nucleic acid quantification, reporter gene, fluorometric kinase, and immuno and cell based assays. Up to eight filters in the excitation filter wheel. 355 nm and 485 nm filters included as standard. Other filters available upon request Up to six filters in the emission filter wheel. 460 nm and 538 nm filters included as standard. Other filters available upon request. 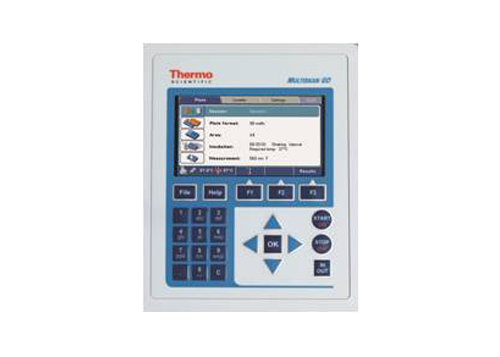 Thermo ScientificTM VersetteTM is a user-friendly liquid handler in a compact format. 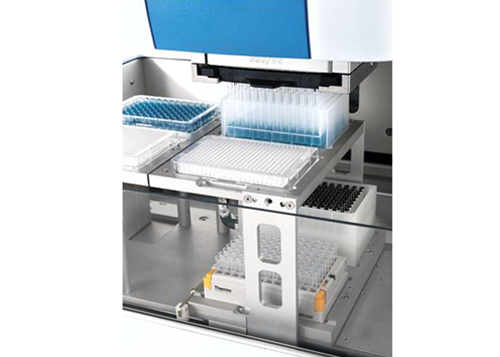 It is easy to get started with a liquid handling solution that offers a choice of 96- or 384-channel pipetting heads.